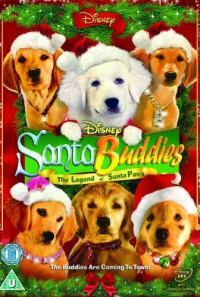 At the North Pole, Father Christmas and his chief dog Santa Paws worry as the whole toys processing system is threatened by the weakening of its magical power source, the icicle drawing on Christmas spirit. 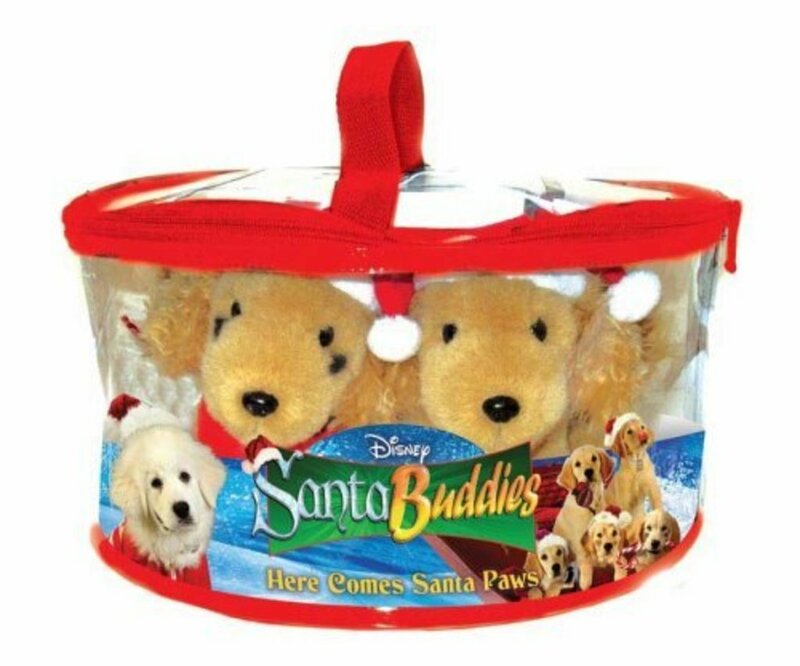 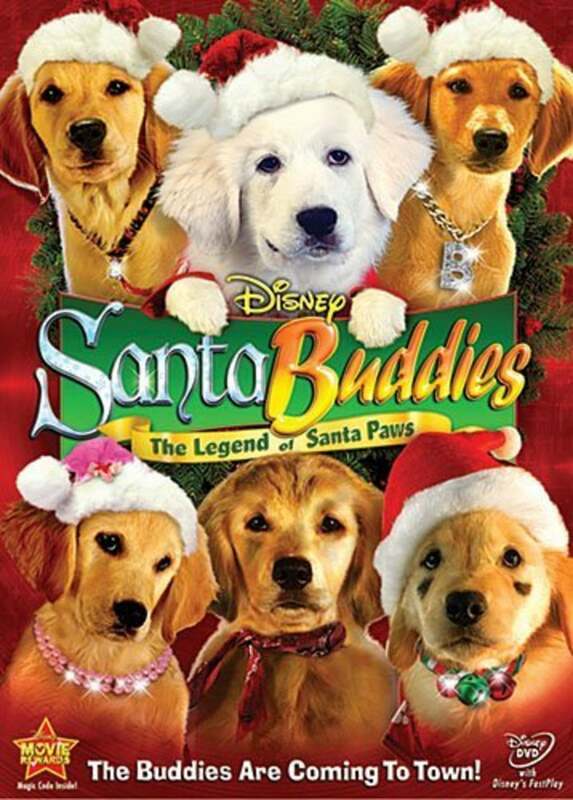 When harshly rebuked Puppy Paws, wishing there was no Christmas and he a regular dog, runs away to Fernfield and joins the 5 Buddies siblings, power falls beneath minimum. 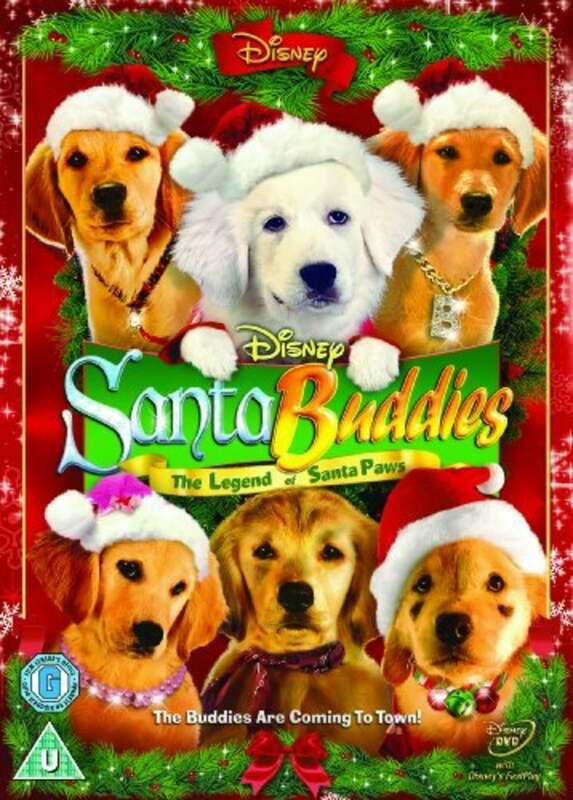 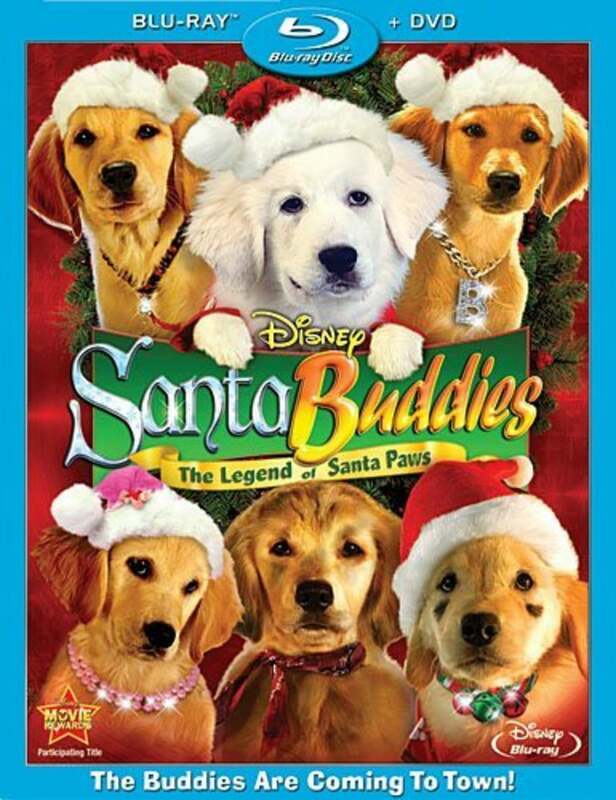 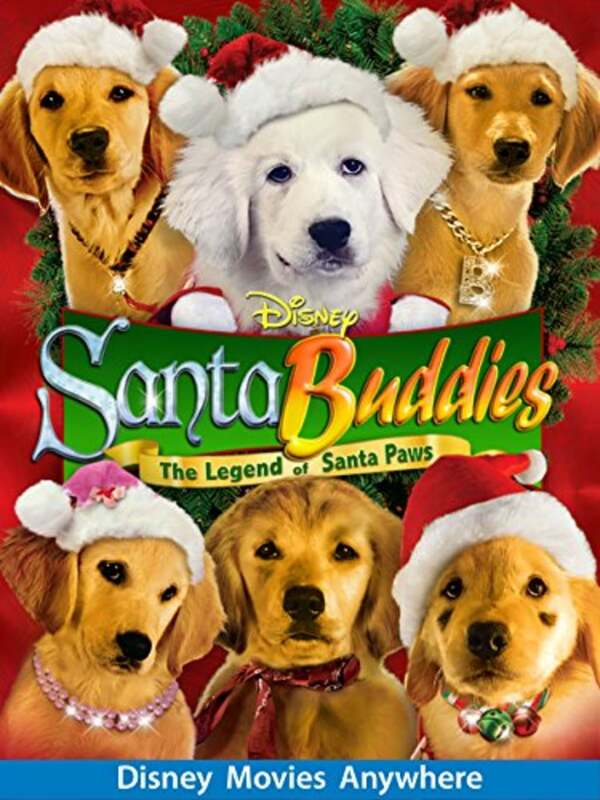 Chief Elf Eli finds his trace and travels in an attempt to save his and the world's Christmas spirit, but the six puppies face misunderstandings and the grim dog catcher Stan Cruge.